By the late first millennium, Christianity was caught between a hammer and an anvil – renewed barbarian attacks from the north, while fending off Islam from the south. From the remote fjords of Scandinavia came the best seamen the world had ever seen – the terrifying pagan Vikings, ravaging and plundering coastlands and river settlements as far distant as Byzantium. From the northeast descended the savage Magyars, kinfolk of the old Huns. Yet despite this, medieval Christendom slowly emerged, ruled by impressive kings such as Charlemagne and Alfred the Great, and built in large part by thousands of men and women drawn to monasteries and convents. 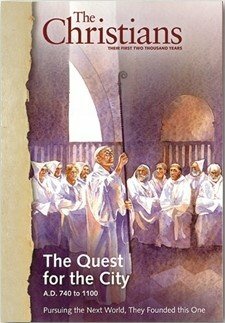 These monks and nuns sought chiefly what Augustine and the Bible had called the “City of God” – whence the title of this book – but by their patient, selfless labor they laid the foundation of Europe. Meanwhile, evangelistic missions converted the last untamed tribes to the north and east. The late Middle Ages brought great suffering and death: the shattering of western Christendom between rival papacies, ecclesiastical corruption and cynicism, a plague called the Black Death which killed off half the population of Europe, the destruction of France by England, the fall of Constantinople to a resurgent Islam, and the merciless Catholic suppression of nascent Protestantism. Yet despite such ruin and despair, good things emerged. “Holy Russia” arose in the north and threw off Tartar oppression. Spaniard Christians freed themselves at last from Islam and discovered new continents across the Atlantic. 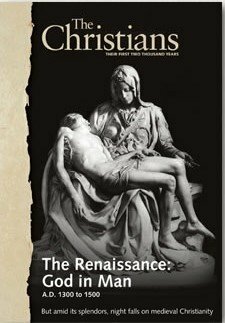 In Italy, the Renaissance saw a magnificent rebirth of art and science in a new and fascinating form. 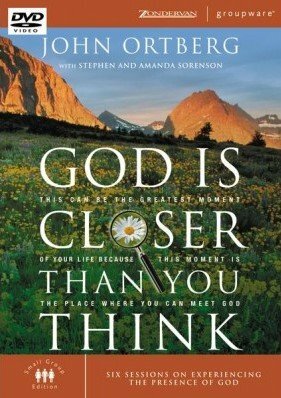 In the six-session small group bible study DVD, God is Closer Than You Think, John Ortberg helps you to discover and enjoy a vibrant, moment-by-moment relationship with God the Father. 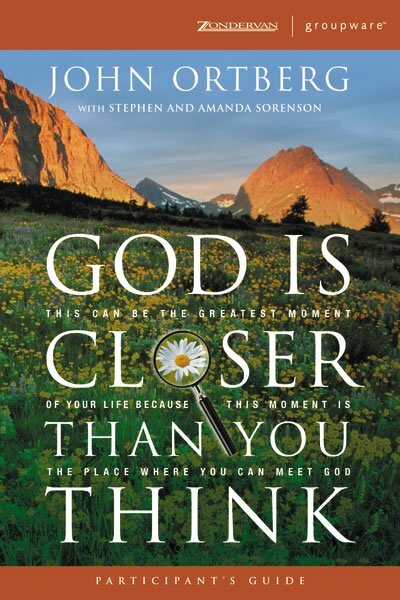 God is closer than you think, and connecting with him isn’t the exclusive domain of monks and ascetics. In God is Closer than You Think, Ortberg reveals the face of God waiting to be discovered in the complex mosaic of your life. 2. Where is God in My World? Fifty years after his death, C. S. Lewis continues to inspire and fascinate millions. His legacy remains varied and vast. He was a towering intellectual figure, a popular fiction author who inspired a global movie franchise around the world of Narnia, and an atheist-turned-Christian thinker. In C.S. 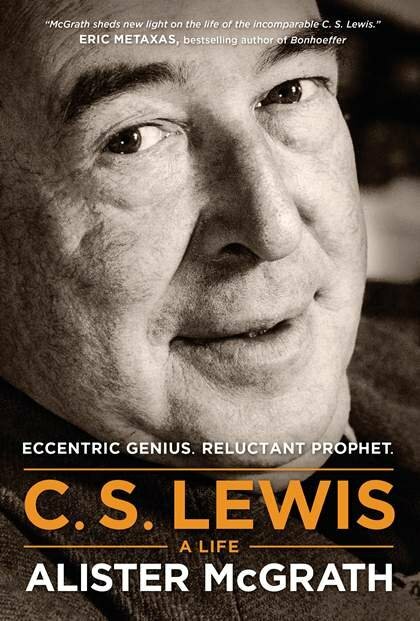 Lewis—A Life, Alister McGrath, prolific author and respected professor at King’s College of London, paints a definitive portrait of the life of C. S. Lewis. After thoroughly examining recently published Lewis correspondence, Alister challenges some of the previously held beliefs about the exact timing of Lewis’s shift from atheism to theism and then to Christianity. He paints a portrait of an eccentric thinker who became an inspiring, though reluctant, prophet for our times. Christian worship in North America has undergone great change in recent years. But change always brings uncertainty -- at times even division -- about what constitutes ""authentic worship."" 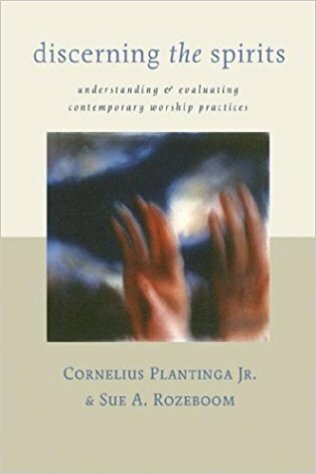 This important book reviews a wide variety of current perspectives and offers a fresh outlook on the contemporary practice of Christian worship. In order to provide the widest, most insightful discussion on present-day worship practices yet assembled, the authors gathered a team of church musicians, ministers, worship leaders, and educators from eight church traditions. Discerning the Spirits is the fruit of their work. Shaped by the wisdom of men and women like Marva Dawn, Justo Gonzalez, C. Michael Hawn, and John Witvliet, this book broadens today's ""worship wars"" into a bigger, richer discussion that moves from arguments over musical tastes to good thinking about the overall purpose of worship in relation to church life and God himself. Sidebar articles and quotes are meant to draw readers and study groups into dialogue on these issues. 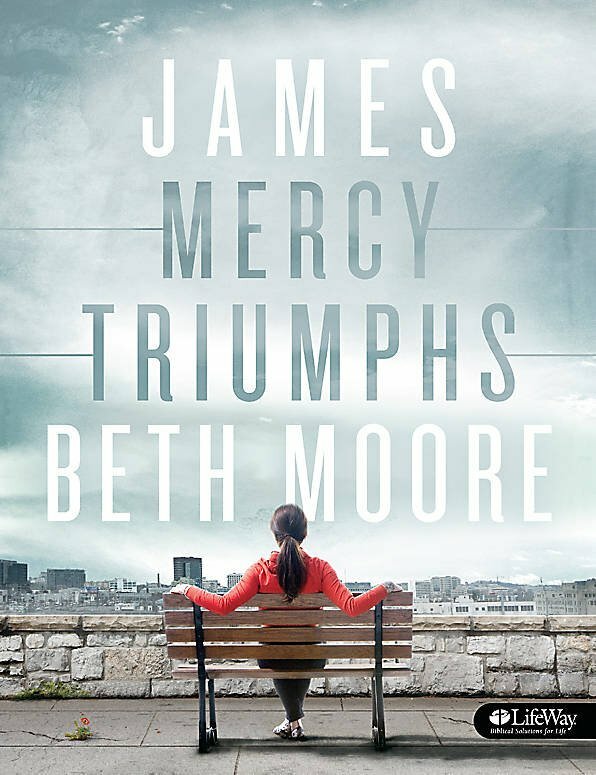 James: Mercy Triumphs - Leader Kit by Beth Moore helps a leader facilitate this women's Bible study experience and contains all that is needed to conduct the 7 weeks of small group time. James, Jesus’ own brother, started out as a skeptic. See how one glimpse of the resurrected Savior turned an unbeliever into a disciple. Bible scholars compare James to the prophet Amos. In other ways, James more closely resembles the Book of Proverbs than any other New Testament book. Topics in this study include: joy, hardship, faith, reversal of fortunes for rich and poor, wisdom, gifts from above, single-mindedness, the dangers of the tongue, humility, and prayer. Includes teaching DVDs and a Leader Guide. Eight hour-long video sessions with 7 weeks of print study. Contains subtitles for the hearing impaired. Young Prince Kaboo is being held for ransom by a fierce enemy tribe. 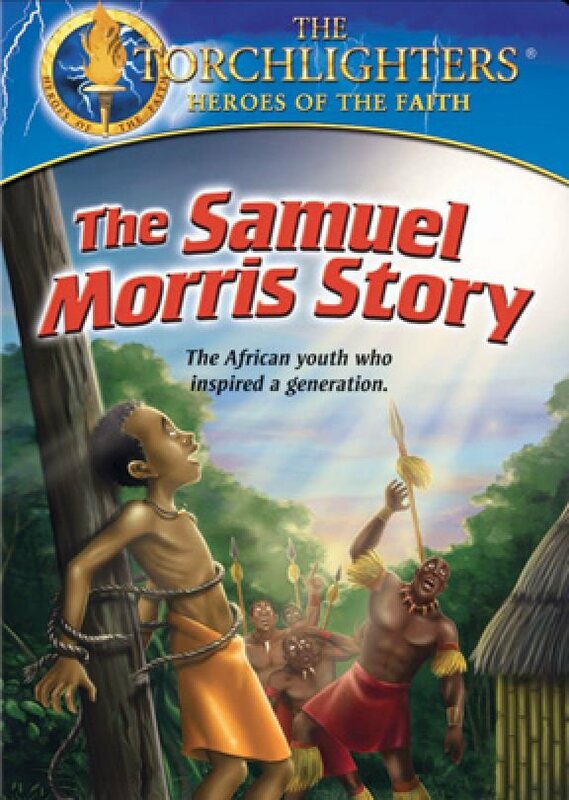 When his African father can no longer meet their demands, Kaboo’s fate is sealed. The fierce warriors tie the weakened prince to a pole and prepare to finish him off. Suddenly, a blinding light appears, and the ropes fall away! Kaboo’s strength returns, and he hears a voice urging him to run. While stunned warriors look on in fear, Kaboo escapes into the African jungle and stumbles upon a mission complex, where he learns of his heavenly Father who paid the ransom for all! Bright young Augustine thinks his mother's religion is foolishness. With his ""superior"" intellect to guide him, he sneaks away from home and ventures to a new life in the city of Rome. Soon Augustine finds himself in an important position as ""The Voice of The Emperor,"" with the life of luxury he's always wanted. When the empire decides to take over one of Milan's Christian basilicas, Augustine prepares to give the speech of a lifetime, one that will slow the rising tide of Christianity's influence. With his devout mother and the unwavering Bishop Ambrose on one side and angry, armed soldiers on the other, Augustine discovers he must choose whom he will serve. Contact the Church Office for login credentials.